hhgregg Has Leaked Their Black Friday Ad! hhgregg has leaked their Black Friday ad! They will be opening at 4pm on Thanksgiving and closing at midnight. Here are the few hot ticket items that will be on sale! 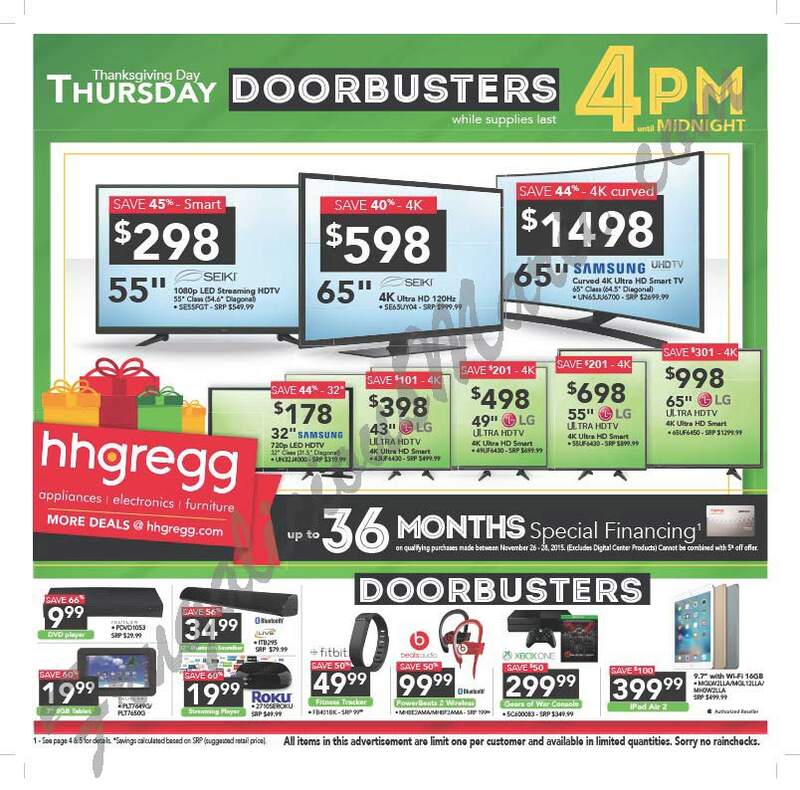 View the entire hhgregg Black Friday Circular here!